In an expanding world with limited resources and increasing complexity, optimisation and computational intelligence become a necessity. Optimisation can turn a problem into a solution and computational intelligence can offer new solutions to effectively make complexity manageable. All this is particularly true in space and aerospace where complex systems need to operate optimally often in harsh and inhospitable environment with high level of reliability. 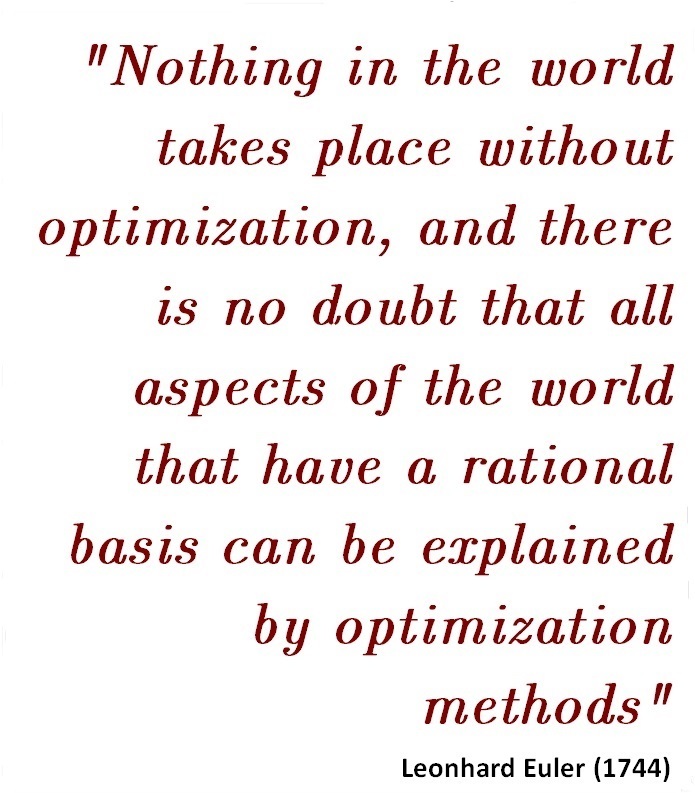 In Space and Aerospace Sciences, many applications require the solution of global single and/or multi-objective optimization problems, including mixed variables, multi-modal and non-differentiable quantities. From global trajectory optimization to multidisciplinary aircraft and spacecraft design, from planning and scheduling for autonomous vehicles to the synthesis of robust controllers for airplanes or satellites, computational intelligence (CI) techniques have become an important – and in many cases inevitable – tool for tackling these kinds of problems, providing useful and non-intuitive solutions. Not only have Aerospace Sciences paved the way for the ubiquitous application of computational intelligence, but moreover, they have also led to the development of new approaches and methods. In the last two decades, evolutionary computing, fuzzy logic, bio-inspired computing, artificial neural networks, swarm intelligence and other computational intelligence techniques have been used to find optimal trajectories, design optimal constellations or formations, evolve hardware, design robust and optimal aerospace systems (e.g. reusable launch vehicles, re-entry vehicles, etc. ), evolve scheduled plans for unmanned aerial vehicles, improve aerodynamic design (e.g. airfoil and vehicle shape), optimize structures, improve the control of aerospace vehicles, regulate air traffic, etc. In most cases, basic approaches and heuristics have been hybridized with other techniques, such as gradient methods, set oriented techniques or branch and prune methods, or modified to better adapt to the specific application under investigation. This has led to the creation of new heuristics, meta-heuristics or hybridizations that have proven very effective. However, the aerospace community and the computational intelligence community have maintained a certain degree of separation: Many aerospace problems are still poorly known to the CI community and many CI methods are not well known by the aerospace community; with the always fast evolving CI techniques slowly diffusing in the aerospace community, often as blackboxes. This main objective of this task force is to foster the development of computational intelligence techniques and methods for the solution of space and aerospace problems and push the boundaries of mathematics and computer science to fully embrace the complexity and richness of our world.